students have been busy creating art works inspired by and in answer to the events. The students through all of this have been wonderful and caring and I hope we can all emerge from this feeling more kinship towards each other. 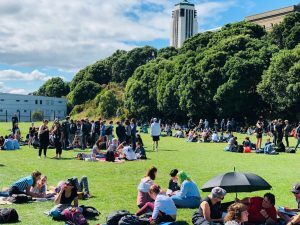 The events last Friday overshadowed what was a wonderful response from our young people in civic square and at parliament in relation to climate change. 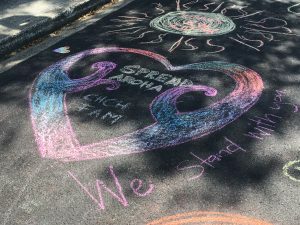 A large number of our students took part in the climate change march and this was worthy of national focus. We made it very clear at Wellington High School that we supported our students with this action and I was really disappointed to see some principals and teachers in other areas devaluing the students’ initiative. We should all take strength from their actions last Friday and their continuing action this week in unrelated events. They are our future and their actions over the past week have been inspiring. 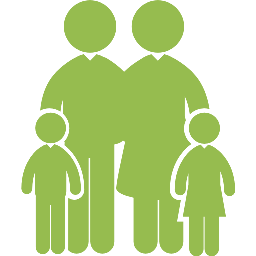 The Learning Conversation takes place between your student, the student’s rōpū teacher and parent(s) / caregiver(s). Each learning conversation will take 20 minutes at the most. 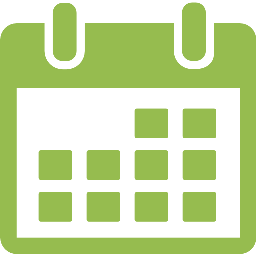 Students will only be at school on Friday 29 March for their learning conversation. Emails have been sent home. Bookings for learning conversations can be made at https://www.schoolinterviews.co.nz/ using code xktku. Lift Access: Please note that we have no lift access at the moment and are awaiting a new lift. If you would usually require the lift, please email Alison Jeffery (alison.jeffery@whs.school.nz) to request an accessible room. We apologise for any inconvenience this may cause. We acknowledge that this has been a difficult week for everyone. 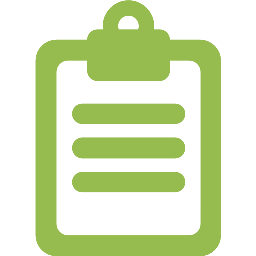 We are keen to make sure you are fully informed of how our school would respond in an emergency. We are upgrading our alarm system at present but will conduct a practice lockdown and evacuation soon. We will inform you and the students in advance when we plan to do this. 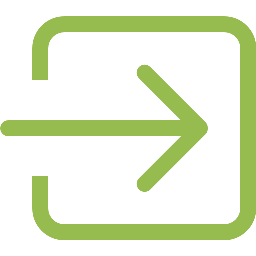 Meanwhile, you can read about our processes here: Emergency preparation. This week, we issued a reminder to students that they should not be viewing or sharing disturbing content related to the Christchurch events online. We amended the use of computers in the library in relation to the kinds of games being played and we reviewed our whole school filtering options. We will continue to take this very seriously. 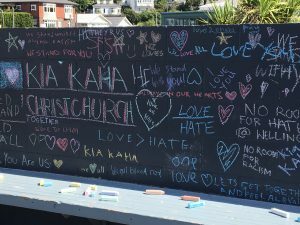 Netsafe has issued the following advice: “The footage of the Christchurch attacks is disturbing and will be harmful for people to see. 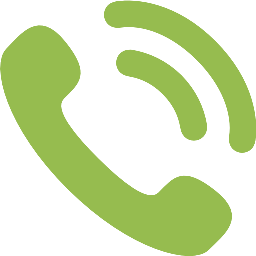 If you or someone you know has viewed the video and are struggling with what you have seen please contact ‘Need to talk’ – free call or text 1737. 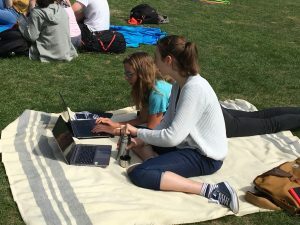 At lunchtime on Thursday, several hundred members of the WHS community congregated on the school field for our Unity Picnic. 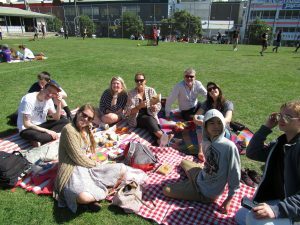 An inspired, inclusive and community-focused idea from our WERO leaders, the picnic gave us all the opportunity to sit, eat, chat and enjoy each others company. 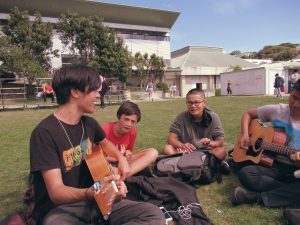 Students took the opportunity to play guitar and sing, or get involved with games of frisbee, or even to focus on school work while they ate. 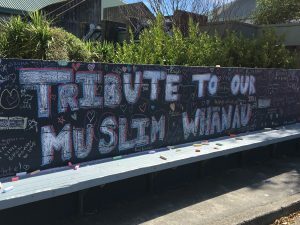 Students have taken the opportunity to express their respect and support for those affected by the Christchurch shootings creating a colourful memorial wall. Located by the car park near the Science block, the wall is a striking feature at the entrance to the campus. 2019 is an election year for school trustees. 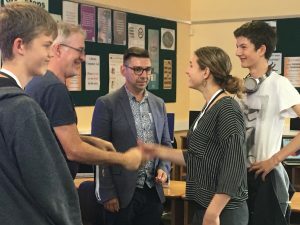 We understand that asking people to put their hand up and stand for election is difficult, especially if parents aren’t really clear on what the role entails! 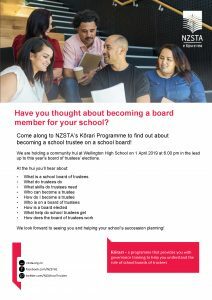 New Zealand School Trustees Association are offering a new programme, Kōrari, which is designed to recognise the experience of existing trustees and help to encourage potential new trustees to come and find out what it really means to serve on a school board. People who want to understand what school governance looks like can come along and find out more. 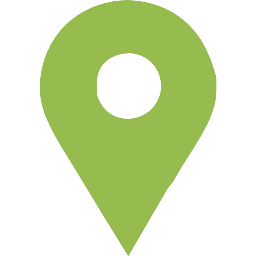 A hui will be facilitated by a regional adviser from NZSTA who will talk about the reality of being a trustee, the support and training that is available and encourage existing trustees to tell their story. The Hui will be held at Wellington High School on Monday 1st April at 6pm. NZSTA will provide refreshments. If you are interested in becoming a school trustee we encourage you to come along. Please RSVP using this link if you ARE attending. Year 10 2018’s second semester sculpture will be taking up residence on the WHS campus very soon. 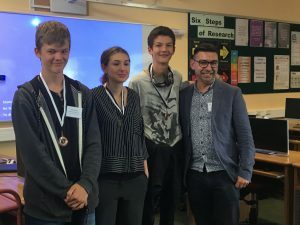 Last week, teams from schools in Auckland, New Plymouth, Lower Hutt and Wellington met to compete in the first New Zealand Young Scientists’ Tournament (NZYST). Over two days, the 9 teams took part in Science Fights, presenting, opposing and reporting on research completed since September. WHS fielded two teams: the Immovable Concrete Pillars and the Generous Practitioners who are to be congratulated for finishing 3rd and 4th respectively. Competitors may now be selected to take part in the International Young Naturalists’ Tournament in Minsk, Belarus later in 2019. Wellington High School will be represented at the NZSS FUTSAL champs by a Junior Boys and a Senior Boys teams. 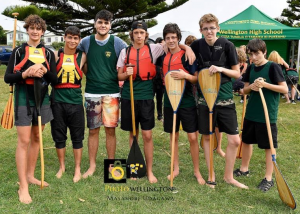 The CSW Waka Ama championships were held on Saturday 16th March at Onepoto in Porirua. All of our teams did so well and represented Wellington High School to a high standard. A huge thank you to their coach Matua Whakamarurangi for all his time and expertise. 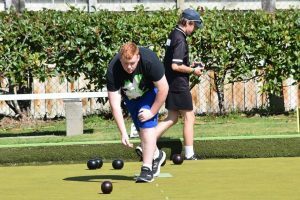 On Tuesday 19 March College Sport Wellington held the Lawn Bowls Championships out at Silverstream. Theo Sutorius competed at the event for Wellington High School. Theo has played Lawn Bowls for the school for the last four years and has enjoyed every aspect of the sport. Well done Theo! 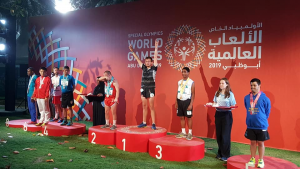 Dominic Faherty, one of our alumni, won a GOLD MEDAL in the 200m event, and achieved a personal best, at the Special Olympics in Dubai. Dom is pictured on the podium. Congratulations! Frankie Coup — From Javelin novice to national competitor in 3 weeks! Frankie Coup threw her first javelin at the WHS Athletics day on 1st March 2019. She managed an impressive second in the junior girls’ category. After the competition she threw a few more times, one of which was 4m further than the current Junior Girls WHS record! Unfortunately, as it was out of competition, it wasn’t able to be officially recorded. Frankie was chosen to represent Wellington High at the Western Zone Athletics meet on 6 March 2019. Here she managed to win the Junior Girls’ competition, and earn a spot at the Regional Athletics meet. At the Regionals on 14 March, she won again, making her the best javelineer in Wellington. She has now been selected to represent Wellington at the National Athletics meet in Tauranga on 6 April 2019, a stunning feat for someone who threw their first javelin fewer than three weeks ago!